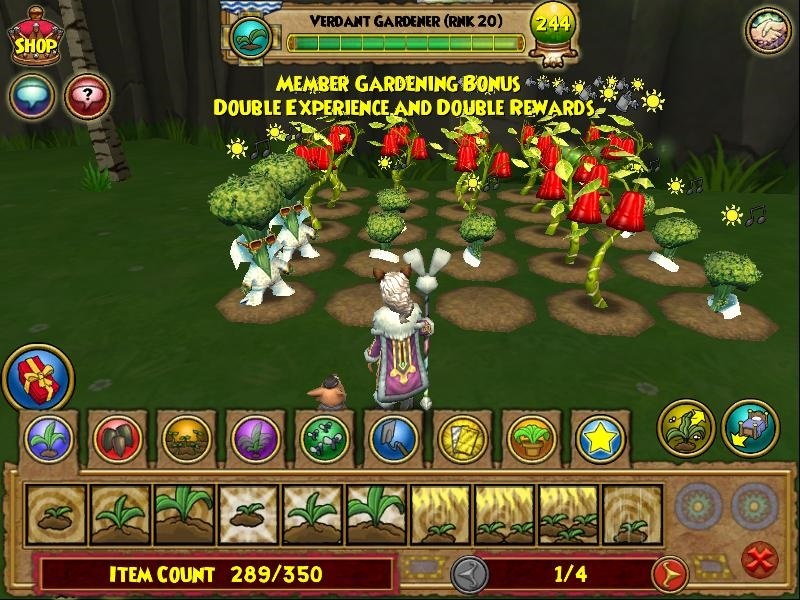 Now through 1/14/18 members can use their double gardening rewards!!!! Become a member today! Check out Wizard101 to see all the benefits members can get.